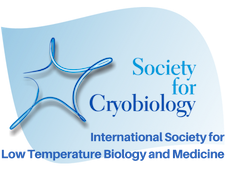 The Society for Cryobiology Directory shall be used for individual, personal and confidential reference purposes only, and may be used only pursuant to the terms of this license agreement. The contents of this directory may not, in whole or in part, be reproduced, copied, disseminated, entered into a computer database, used as part or in conjunction with a mailing list, or otherwise utilized, in any form or manner or by any means, except for the user's individual, personal and confidential reference. The presence in the Directory of companies, organizations, institutions, or individuals represents only the fact that they are members in good standing of the Society for Cryobiology. 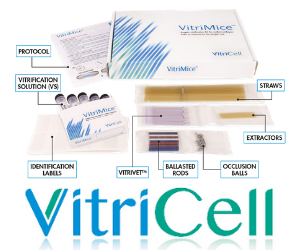 The Society for Cryobiology does not endorse these members and makes no representations, warranties or guarantees as to, and assumes no responsibility for, the products or services provided by these members. The Society for Cryobiology expressly disclaims all liability for damages of any kind arising out of the use or performance of the products or services provided by these members. In addition to the terms described above, users of the Directory accept and agree to be bound by the terms and policies outlined in the MemberClicks Service Agreement and Acceptable Use Policy .